Former distributor of small engine parts selling off inventory. 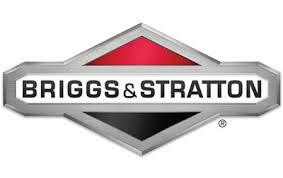 All OEM Briggs & Stratton parts in OEM packaging. Gaskets, pistons, armatures, ignition coils, air oil and fuel filters, and more. $2500 takes the whole lot. Shipping or pick up at buyer's expense. Also have Kohler and Tecumseh engine parts inventory listed as well.